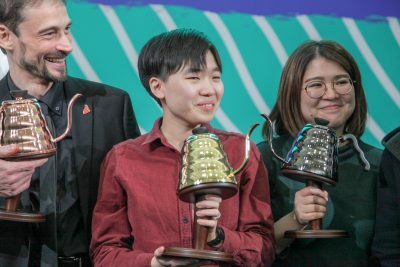 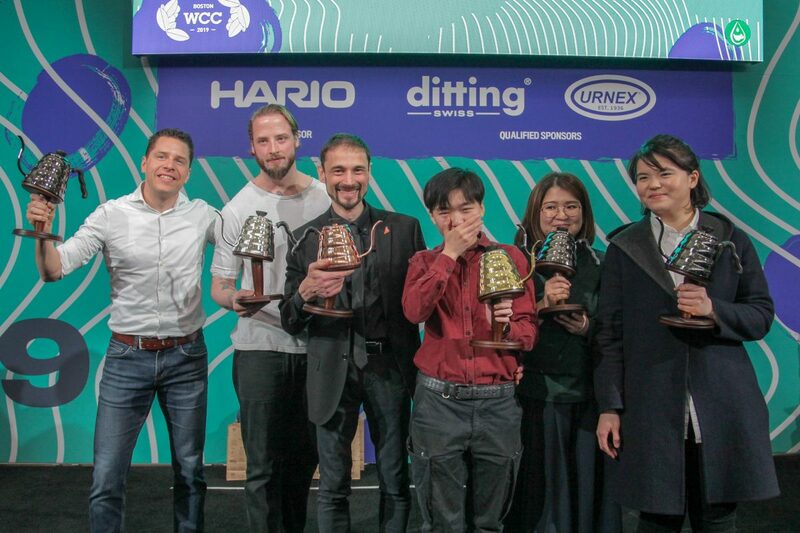 Congratulations to Jia Ning Du representing China, the winner of the 2019 World Brewers Cup, title-sponsored by Hario, and well done to all the competitors on their amazing work! 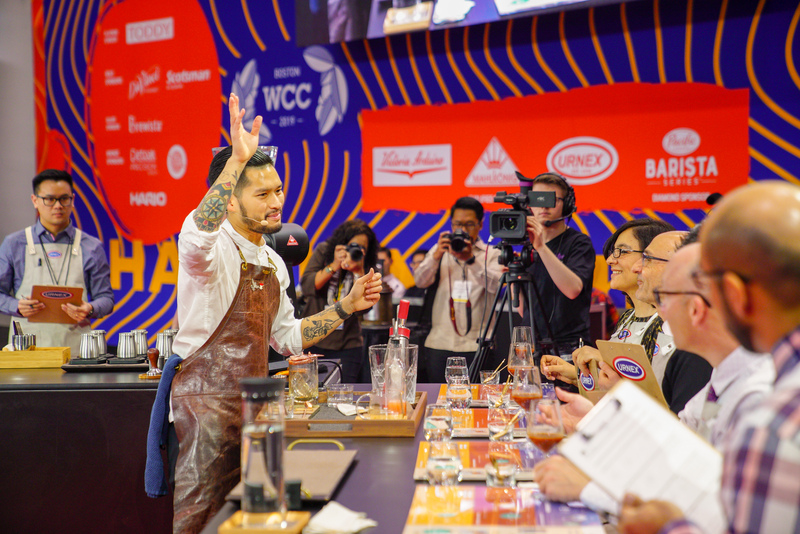 It’s been an incredible three days of competition here in Boston, with competitors representing 45 different National Bodies giving their all on stage at the Specialty Coffee Expo. 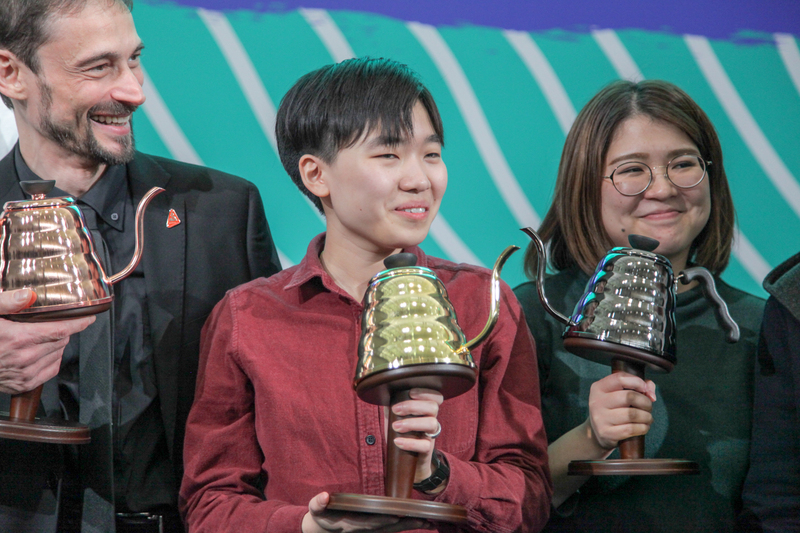 Full scores and ranking for all rounds will be released tomorrow. 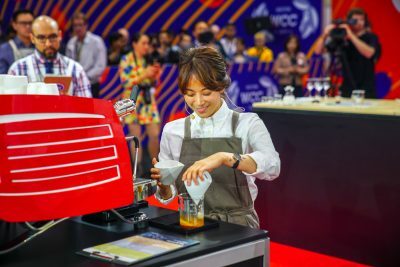 You can watch each and every routine from the last four days here on livestream.com. Thank you to Title Sponsor Hario, Qualified Grinder Sponsor Ditting, Qualified Cleaning Product Sponsor Urnex, Equipment Partners Wilbur Curtis, and Kalita, and all of our sponsors!